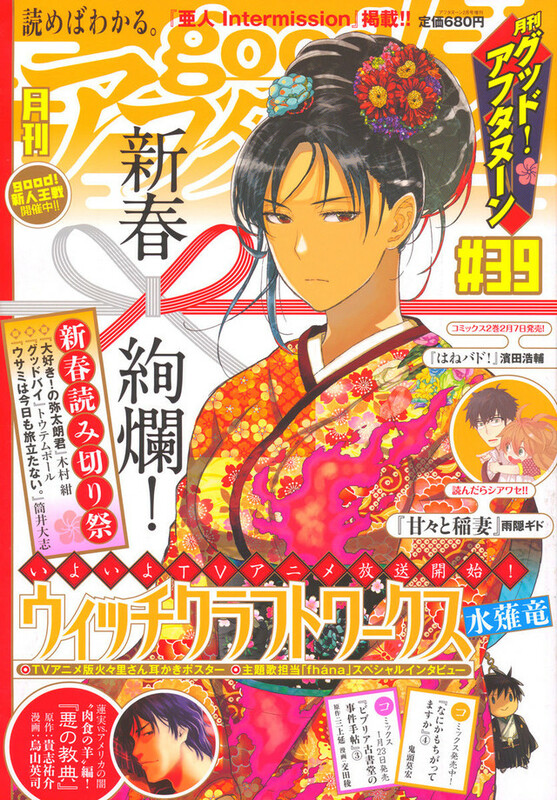 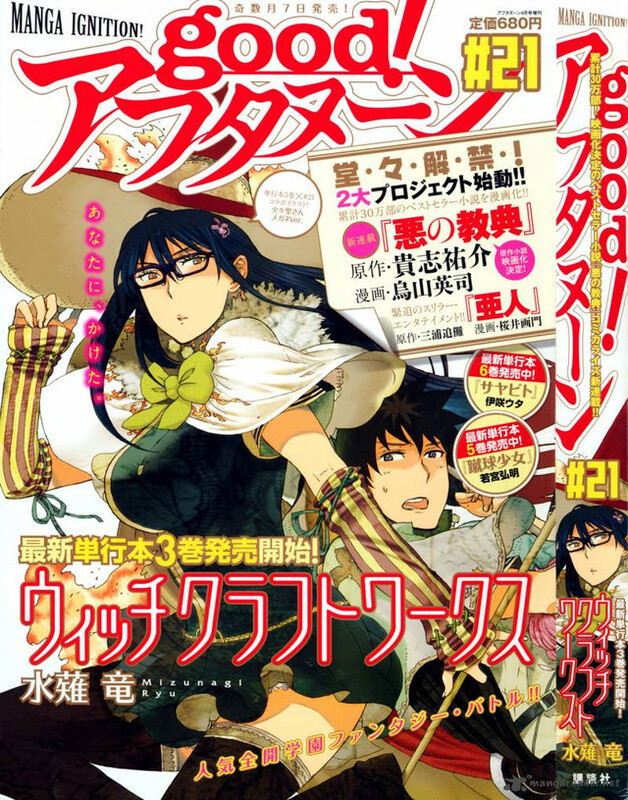 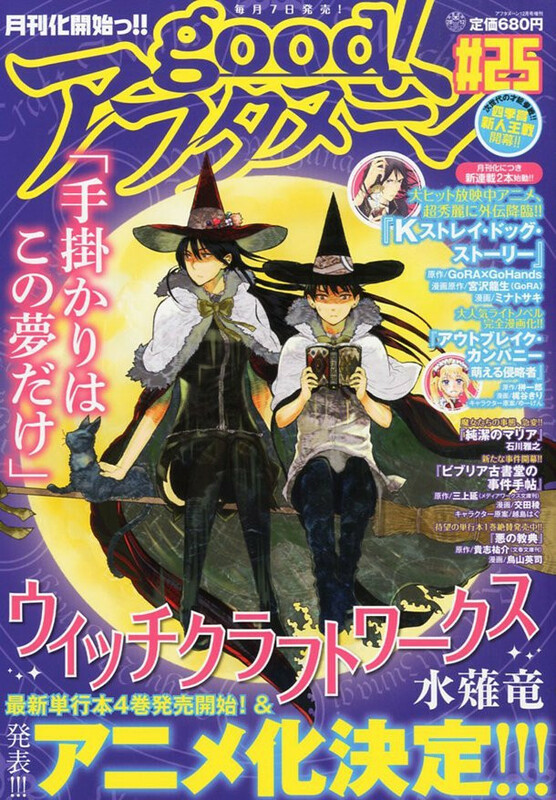 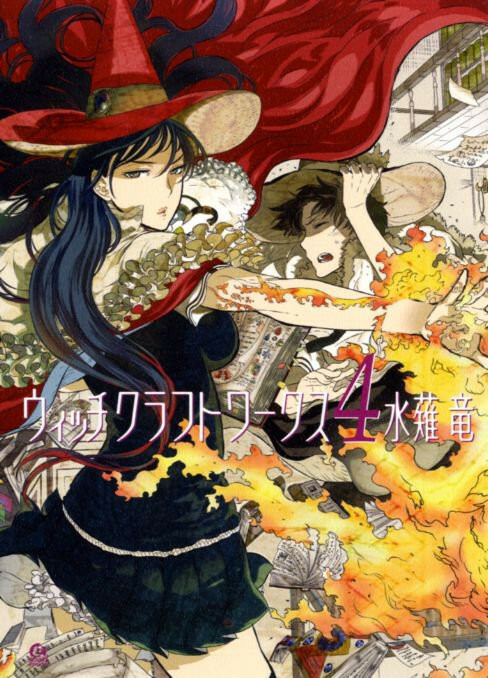 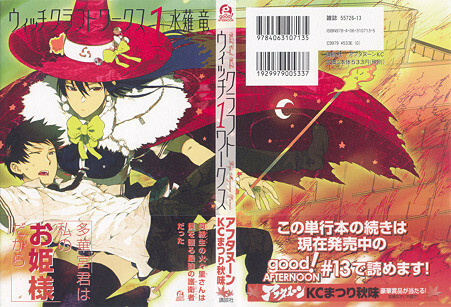 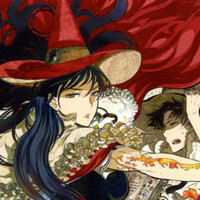 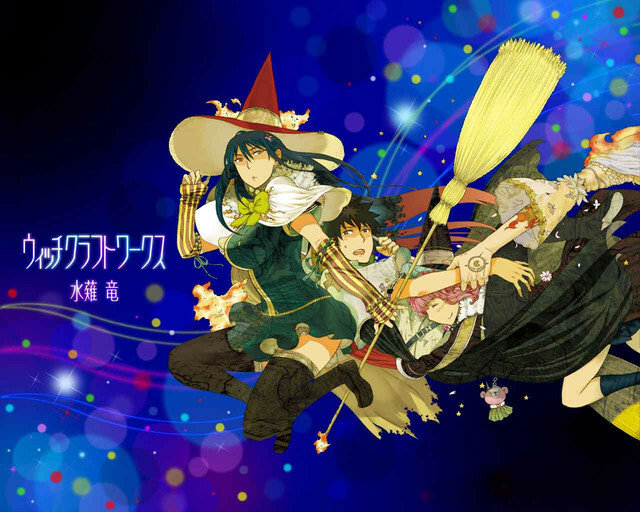 Random House and Amazon are listing a September release of the first volume of Ryuu Mizunagi's 2010, ongoing Witchcraft Works manga. 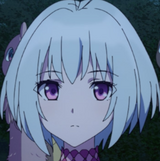 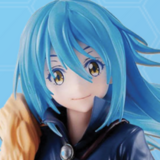 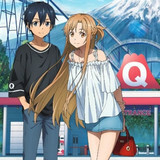 The series, being adapted into an anime this season, follows a regular guy who sits next to and is ignored by his school's most attractive girl. 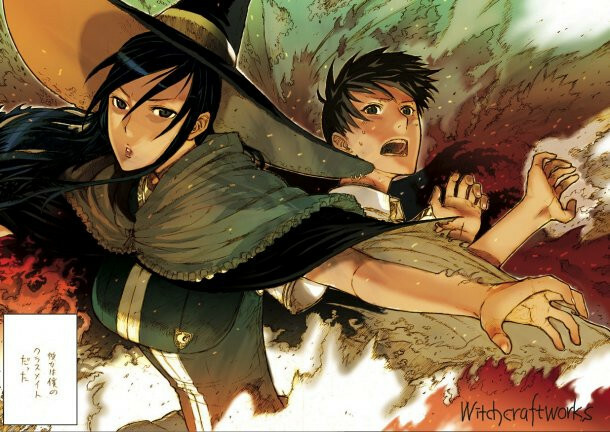 Then, one day she appears dressed as a witch to save him from a collapsing building, after which she reveals she's been on an undercover mission to protect his life.